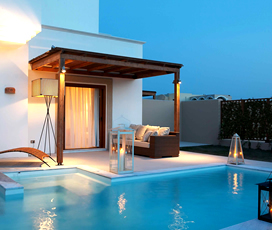 Nothing is more important than spending quality time with your loved ones and family. 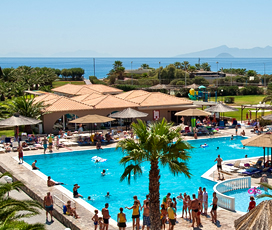 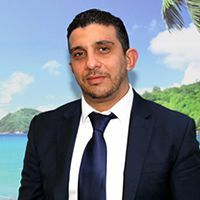 At Cyplon Holidays, we place great emphasis on creating holidays that provide not only the memories of a lifetime but also provide safe and inviting entertainment to let families relax and play together in a worry-free environment. 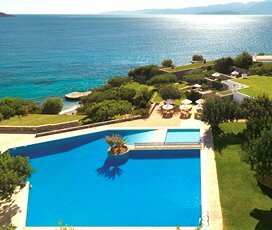 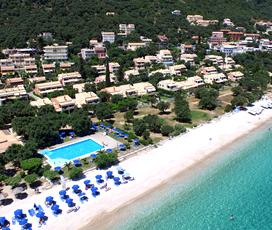 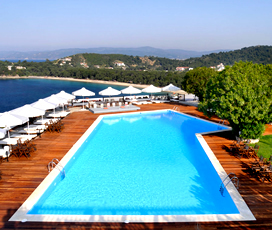 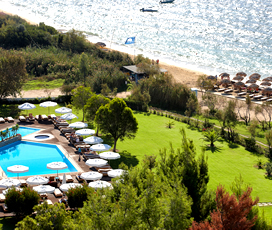 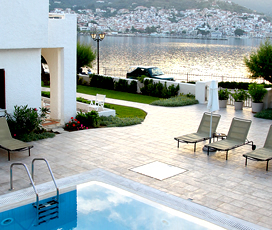 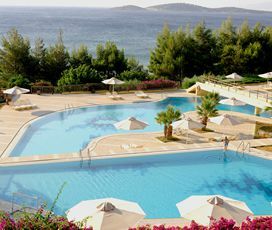 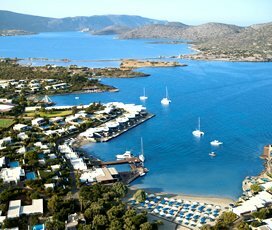 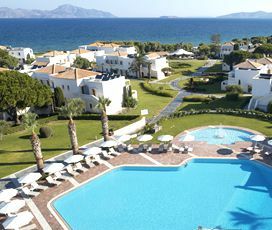 Explore the picture-postcard landscapes of this pristine Mediterranean country on one of our family holidays in Greece. 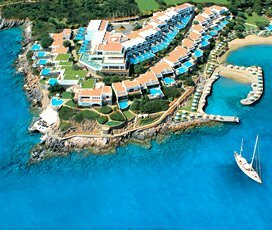 There is nowhere in the world like Greece to bring the ancient mythology of Zeus and Hercules to life. 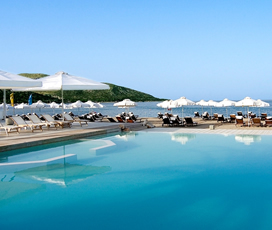 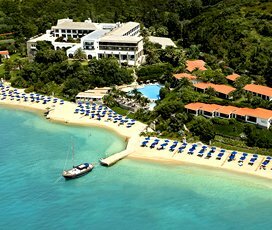 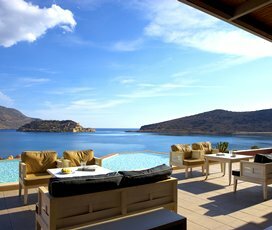 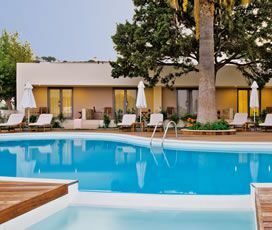 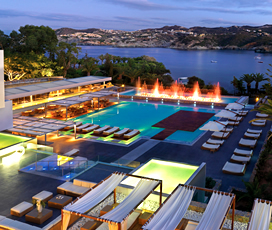 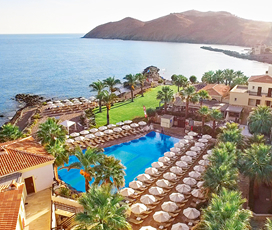 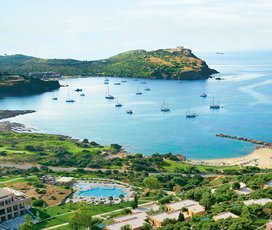 Grecotel Cape Sounio in the Athenian Riviera is perfectly located to enjoy a little time on the beach while still being close to such treasures as the Parthenon and the Acropolis. 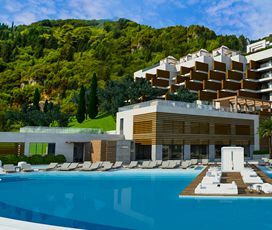 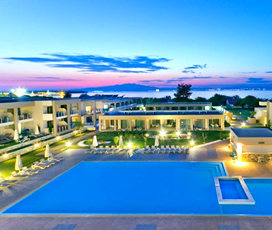 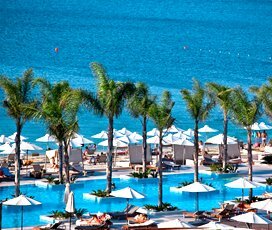 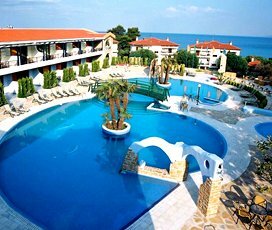 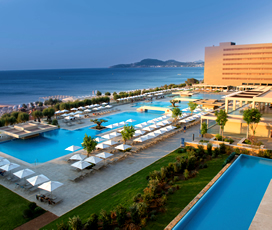 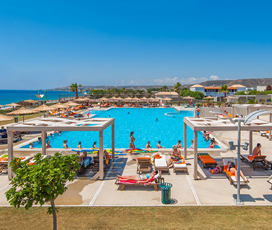 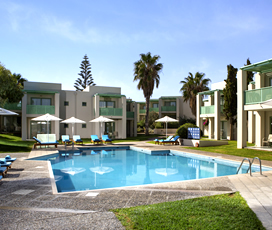 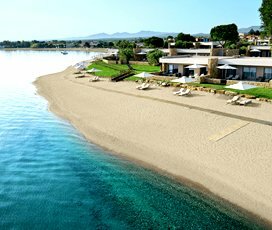 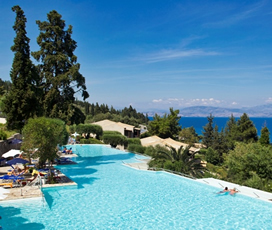 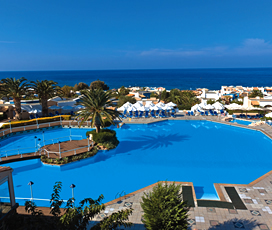 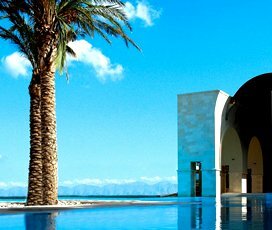 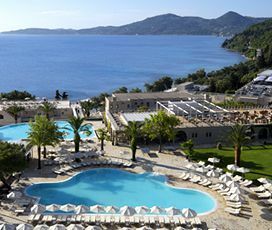 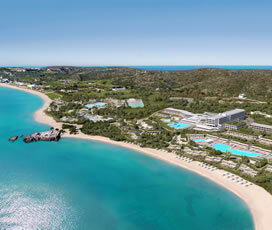 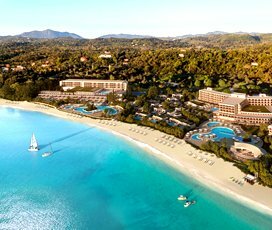 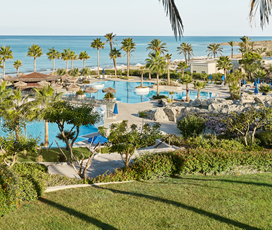 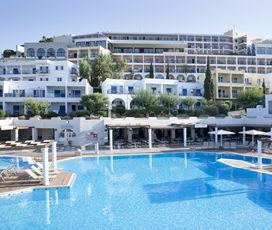 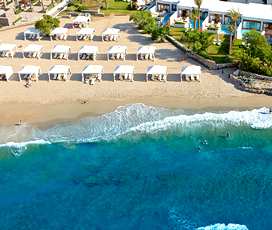 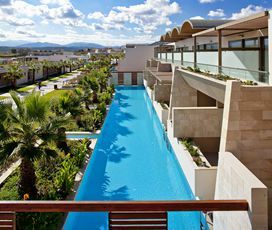 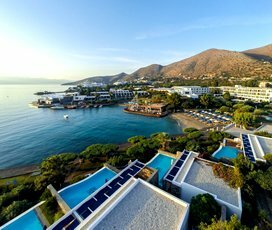 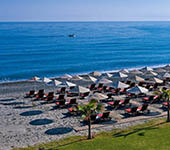 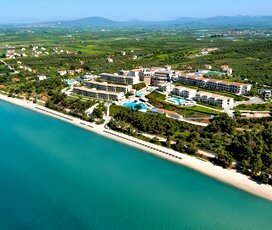 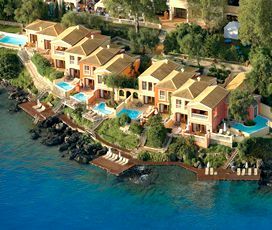 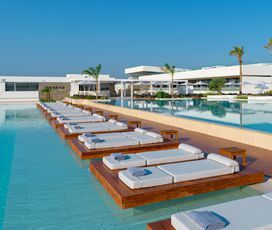 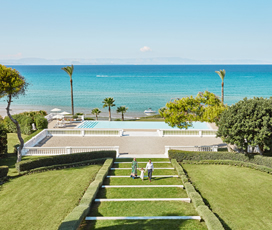 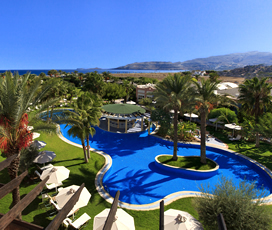 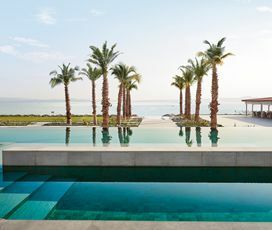 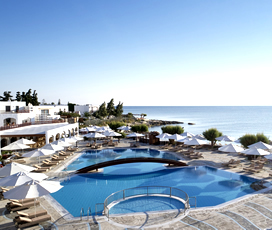 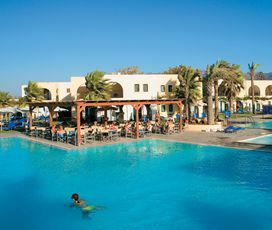 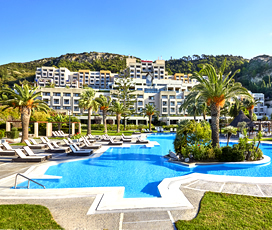 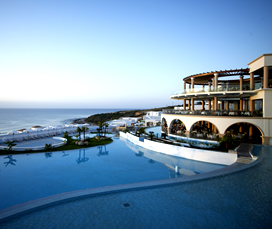 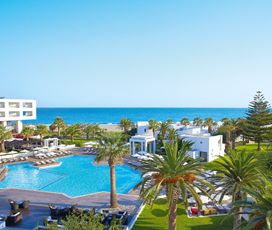 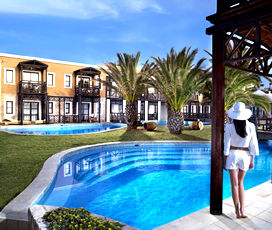 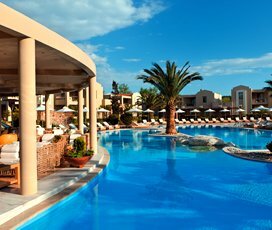 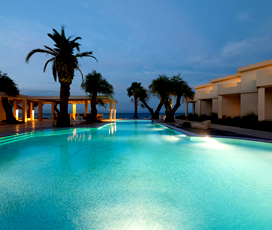 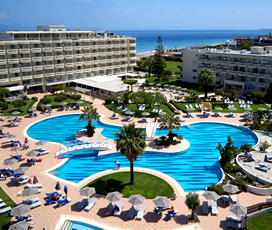 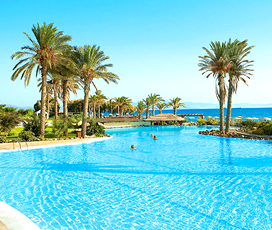 Young children will be enchanted by the long, sloping shores and gentle rock formations of the beach at the Aldemar Royal Mare on the island of Crete. 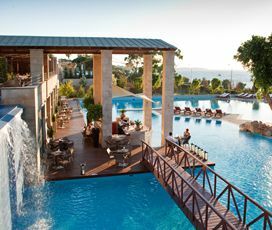 Indulge in a cheeky refreshment with your sweetheart while the kids play and splash in the sparkling Mediterranean water. 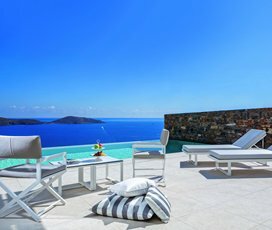 All this and more awaits you on our Greece family holidays, and we can’t wait to help you plan the family vacation of a lifetime. 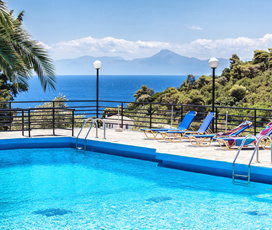 Book before 30/04 & get 5% reduction on accommodation cost for stays 24/05 - 10/09/2019. 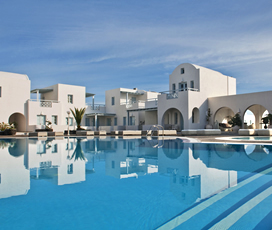 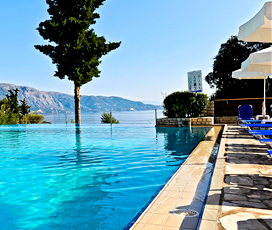 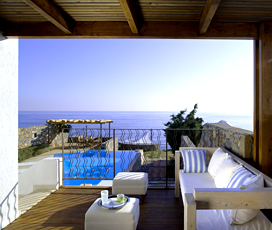 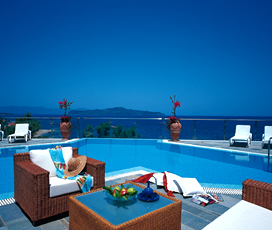 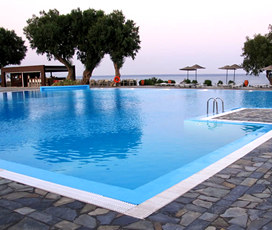 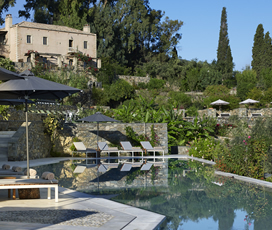 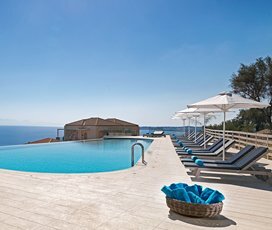 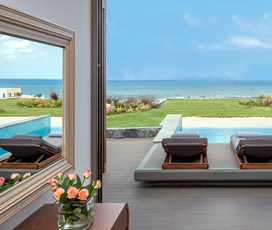 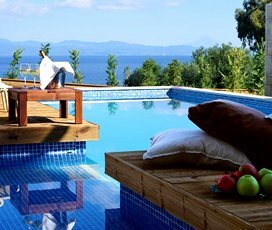 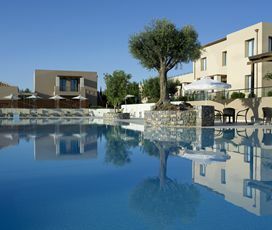 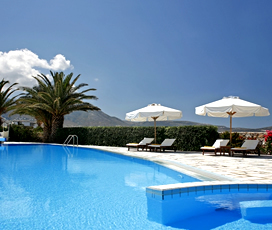 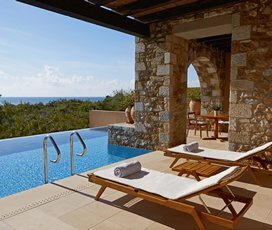 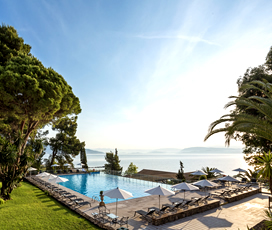 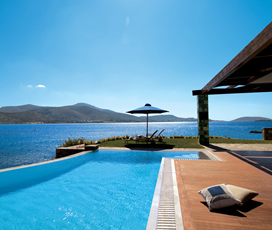 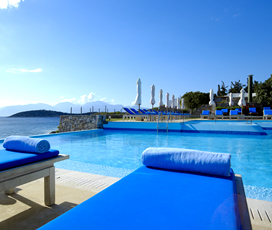 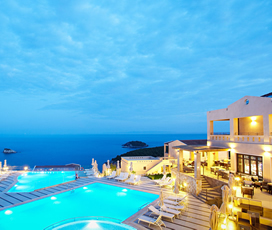 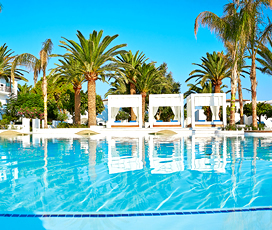 Book before 30/04/2019 and get a FREE Upgrade to Half Board on all room categories excluding Thalassa Villa with Pool.